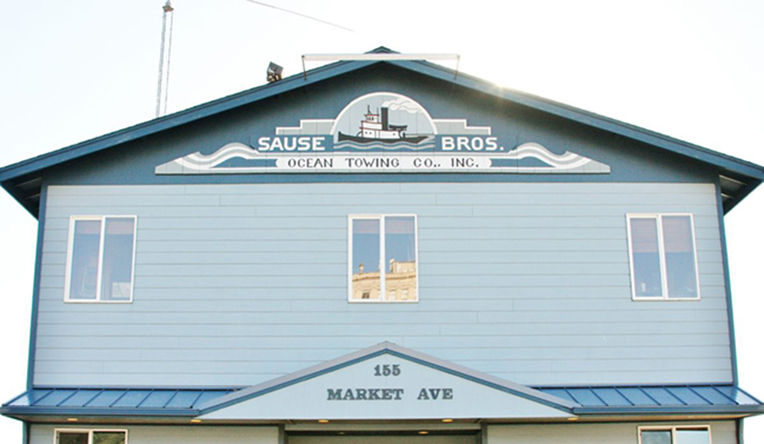 Coos Bay - Sause Bros.
Sause Bros. owns and operates a fleet of ocean towing tugs from 3,000 HP to 6,000 HP. We are consistent winners of the Pacific Maritime Associations’s highest stevedoring safety award. Our barge operations division provides engineering and load planning services, cargo loading and discharge supervision, and careful handling of specialized or out of the ordinary cargoes. Around the Pacific Rim and around the world, our barge operations personnel are there to safely and carefully supervise the customer’s cargo. We have three bases of operation where you may find career opportunities with Sause Bros.
For employment inquiries in the Coos Bay area, please leave a message on our employment line at (541) 269-5841 ext. 4261, or send resume and inquiry to CBEmployment@Sause.com Note: When sending resumes, please indicate the position(s) you are seeking. We are an Equal Opportunity Employer.